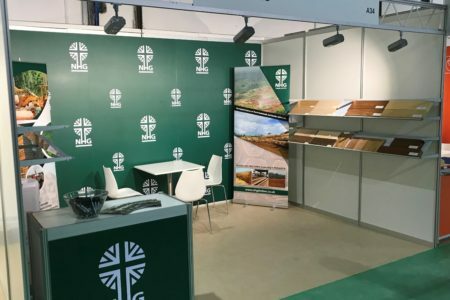 We would like to take this opportunity to thank all of our visitors during the Dubai Wood Show, we had an incredibly busy 3 days and were extremely pleased with the results. 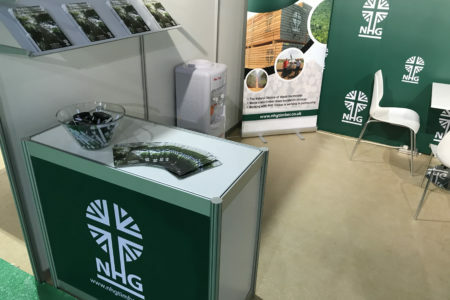 We got to meet potential new clients from across the globe, as well as welcoming our established clients from the Gulf region and neighbouring countries. 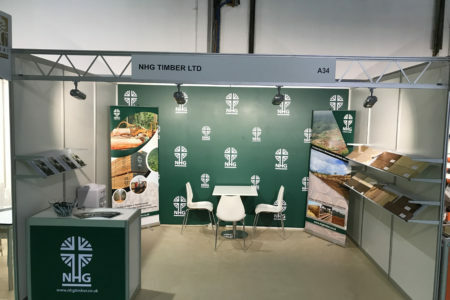 A special thanks to Karen Jolly of NHG Timber Ltd who helped organise our participation at the show. 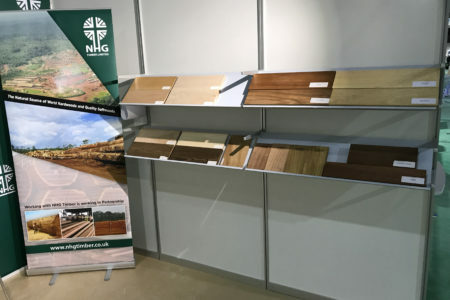 A busy few weeks lie ahead following up on all of our meetings…….